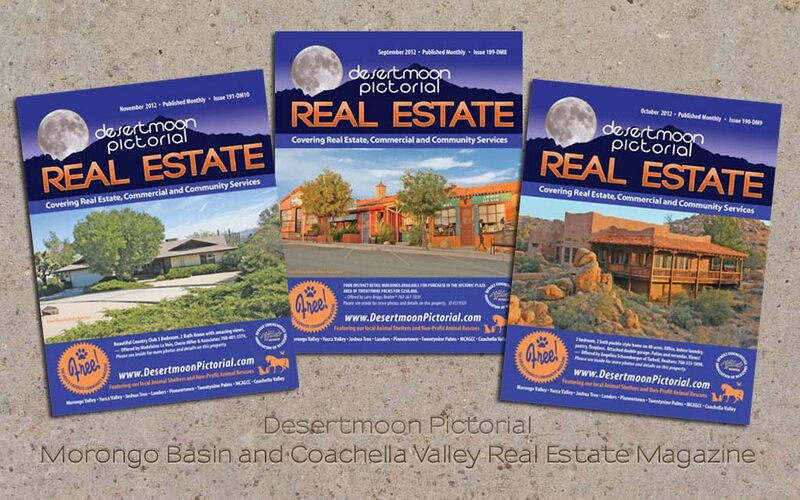 "We publish a wide range of material"
Desertmoon Pictorial Our monthly Morongo Basin real estate magazine. 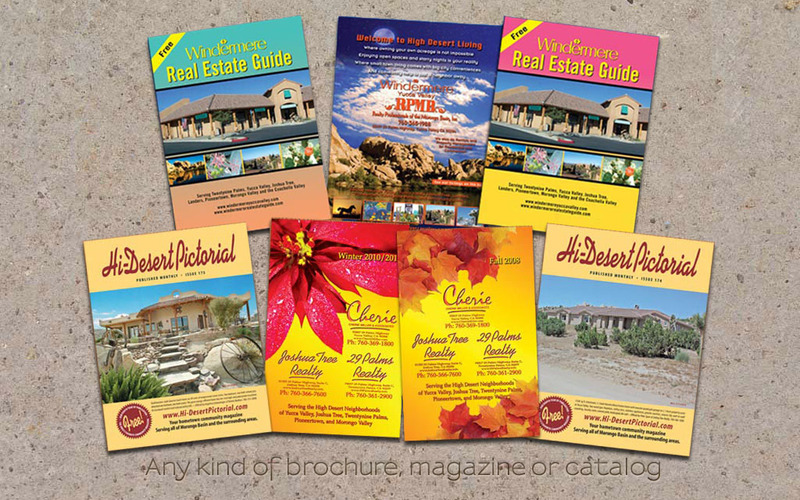 Magazines and Advertisers We have decades of experience and use the best software, equipment, and practices. 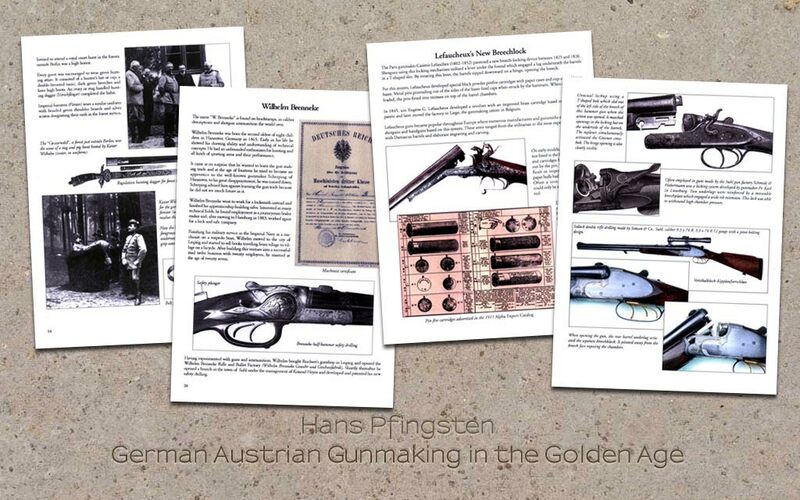 Books and Brochures We can layout, advise, and publish a wide range of projects.